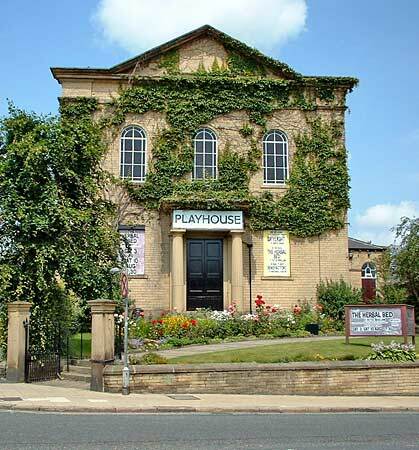 One of the features of Halifax Thespians' new Playhouse is that the lighting control room is at the back of the auditorium and not at the side of the stage, as in the case of all but the more modern theatres. 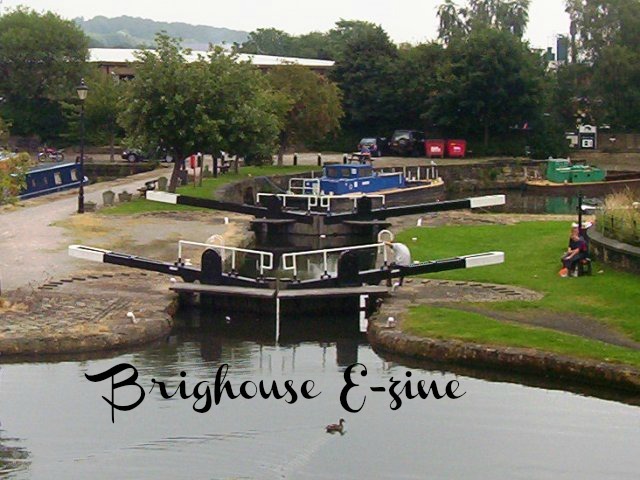 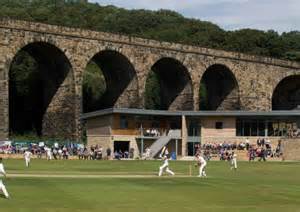 The Calder and Hebble Navigation runs for 21 miles from Wakefield to Sowerby Bridge, Yorkshire. 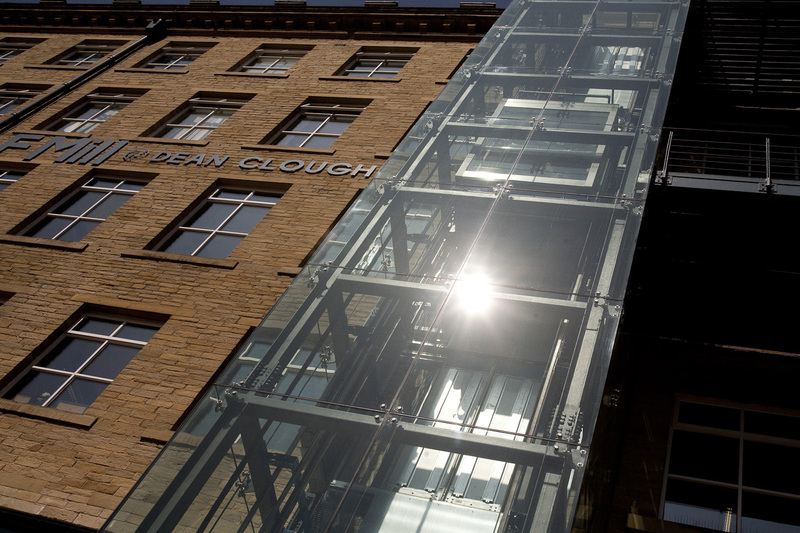 Once the world’s largest carpet factory, Dean Clough has been faithfully restored to become a leading commercial hub within the north.